Kim Chiu is now on Twitter and uses the handle princesachinita. 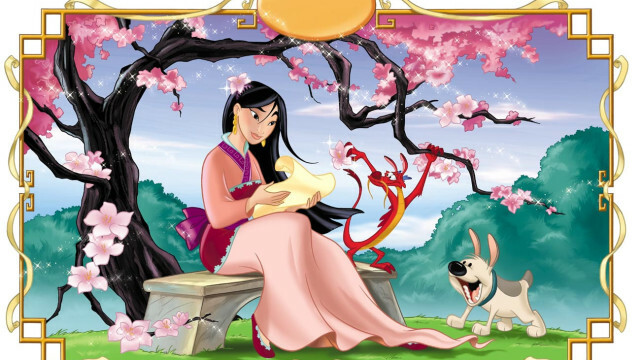 Meanwhile, have you watched Mulan? So iamkimchiu won’t work. But there’s this other princesa chinita, Karla Garcia.